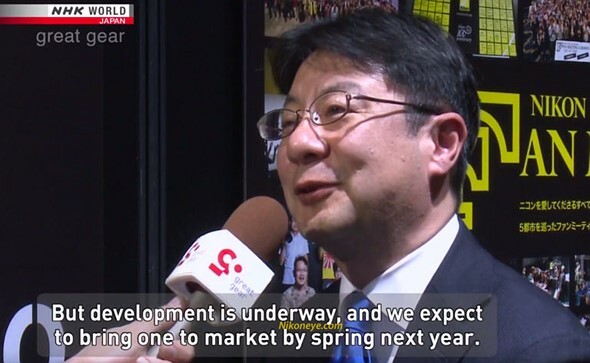 In an interview with Japanese TV-channel NHK, a Nikon manager confirmed the company’s new mirrorless camera system will be on the market by spring 2019. And Canon? Besides all the more or less reliable rumors floating around, you can bet Canon will be there when Nikon is. Both companies have entered the mirrorless market late, and didn’t so far really compete with the likes of Sony and Fuji. But Canon and Nikon’s upcoming full frame mirrorless camera may change it all. Bot Nikon and Canon have the technology and engineering skills to build a mirrorless camera that could lead the industry. They just did not so far. Cannibalisation of their own products is often cited as the reason Nikon and Canon did not develop (so far) serious resources and knowledge to build a class leading mirrorless camera. Take everything you hear about Canon’s full frame mirrorless camera with a huge grain of salt. This is likely the most abused Canon rumor ever. We expect the announcement of Canon’s full frame mirrorless camera somewhen between September 2018 and May 2019. Our latest Canon full frame mirrorless rumor and what we expect can be seen here. 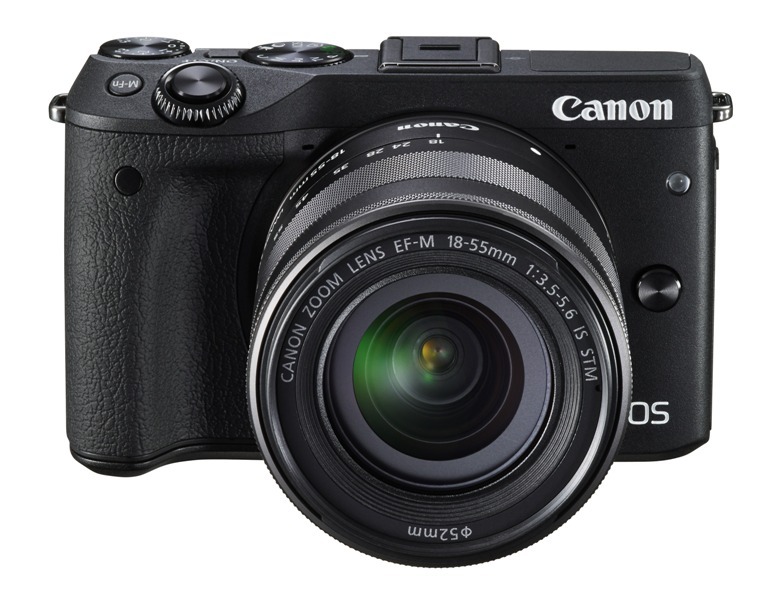 All Canon full frame mirrorless rumors are listed here.